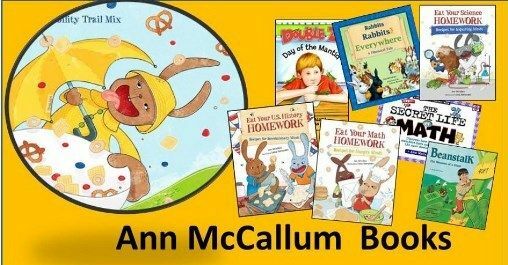 Instead of letting the dog eat your child’s homework, Ann McCallum provides some really neat resources to let your child eat his or her own homework. Yup, that’s right. We recently received a copy of Eat Your U.S. History Homework from Ann McCallum Books to use and review. It was a lot of fun and certainly the most delicious days of U.S. History study we have done in a while. 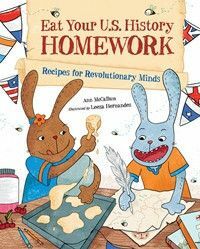 Eat Your U.S. History Homework: Recipes for Revolutionary Minds is not only fun and educational, but it is simply beautifully put together. This is a hardback children’s book that has a full glossy image cover as well as a paper book jacket. The book is just under 50 pages in length including the history excerpts, recipes, history review, glossary, and index. The author’s enthusiasm for her work is seen right in the introduction. I loved this quote from the intro as it really encompasses what I have always hoped that we are accomplishing in our homeschool. The physical beauty of this book does not end with the covers. The illustrations are fun for any child’s eye, accents rather than overruns the content, and just make you smile. The beauty of this book does not end with just its physical appearance – that is just icing on the cake as some of my favorite bakers would say. Patriots during the Revolutionary War did their planning in taverns and coffee houses. Were these the original coffee clotches? Although Eat Your U.S. History Homework appears to be a children’s book, our 17 year had just as much fun as the rest of the family. We loved exploring the recipes for Thanksgiving Succotash, Lost Bread, Southern Plantation Hoe Cakes, and Revolutionary Honey-Jumble Cookies. Our favorite though was the Colonial Cherry-Berry Grunt! This book and others in the series – Eat Your Math Homework and Eat Your Science Homework – would be great supplements to your regular homeschool curriculum or even as gifts during the upcoming holiday season. When we can take out studies into the kitchen it is always a winner. After all, as our 11 year old would say, cooking is a lifeskill cause a man has got to eat. When we can learn along with the eating, this momma is happy. 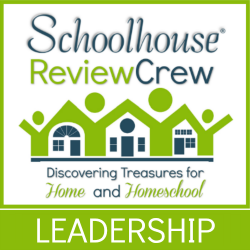 As always check out the other reviews being posted by the other families with the Schoolhouse Review Crew. Don’t you love the books that all kids, no matter their age can enjoy?